Anxiety can be a beast. My Anxiety Handbook gives young people the tools to recognize their symptoms while effectively dealing with them on the daily. 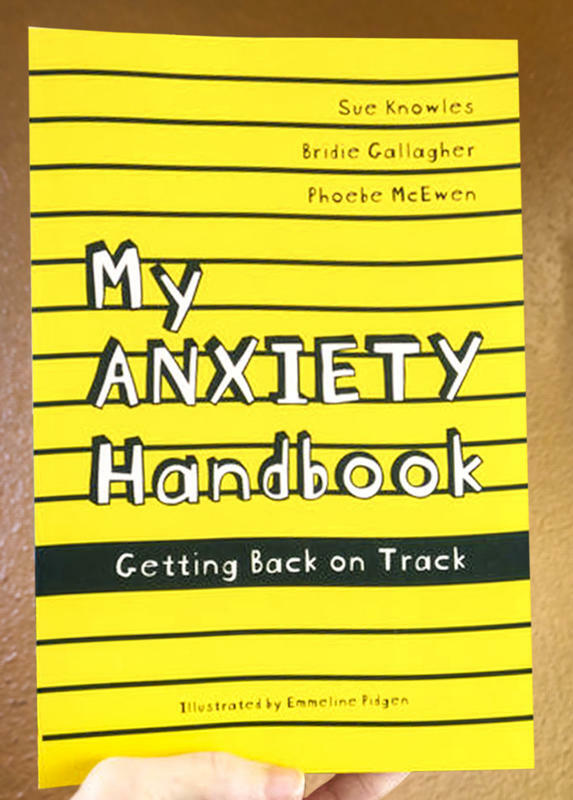 Complete with recovery stories from other youth, helpful exercises to put knowledge into action, and fun illustrations to tie everything together, this guide makes working through anxiety a little less scary and a lot more possible.